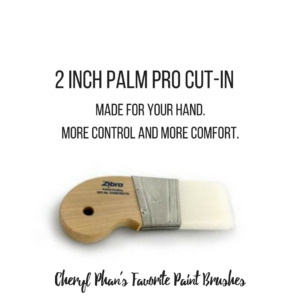 2 inch Palm Pro cut-in. Made for your hand. More control and more comfort.